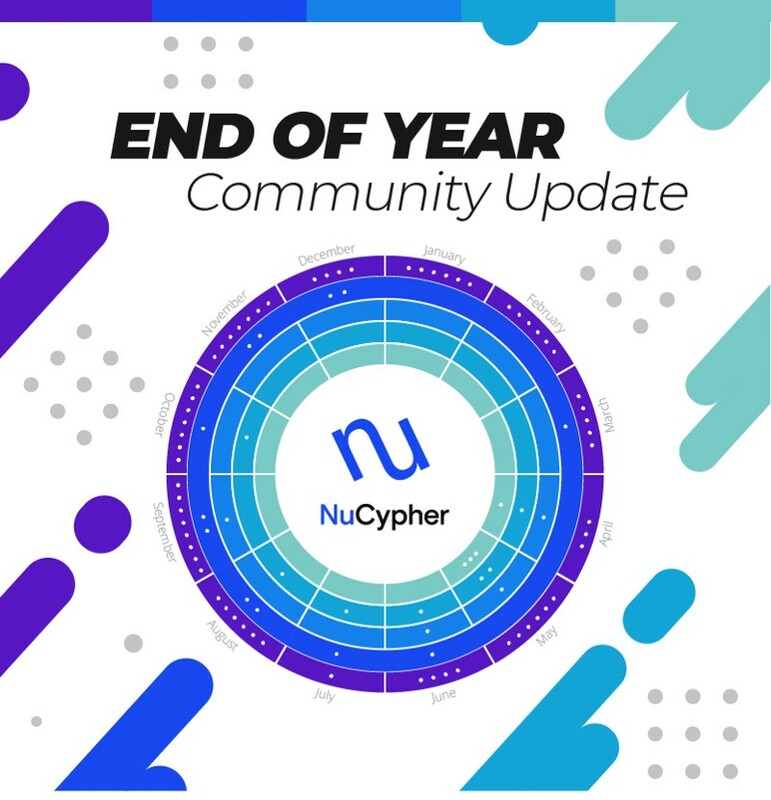 As we forge ahead into 2019, we wanted to reflect on NuCypher’s progress over the past year. We hit several development milestones, attended events across the globe, added key members to our team, and expanded our user base. Thanks to everyone in our community who shares our mission and values — without you believing in our work, using our software, and interacting with our team, #buidling NuCypher would be a lot harder. We welcome 2019 with open arms and anticipation for the things to come. It’s going to be a great year!